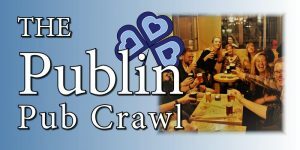 post-title 9 great bars for wedding and engagement parties in Dublin. 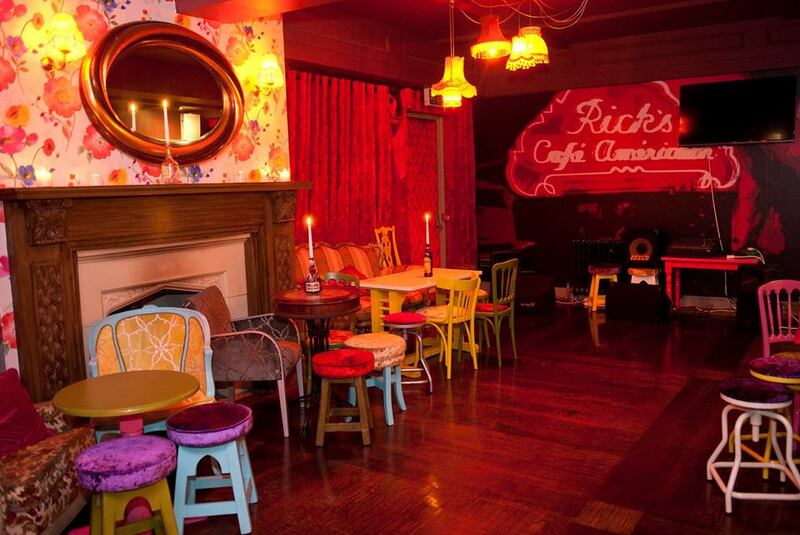 9 great bars for wedding and engagement parties in Dublin. 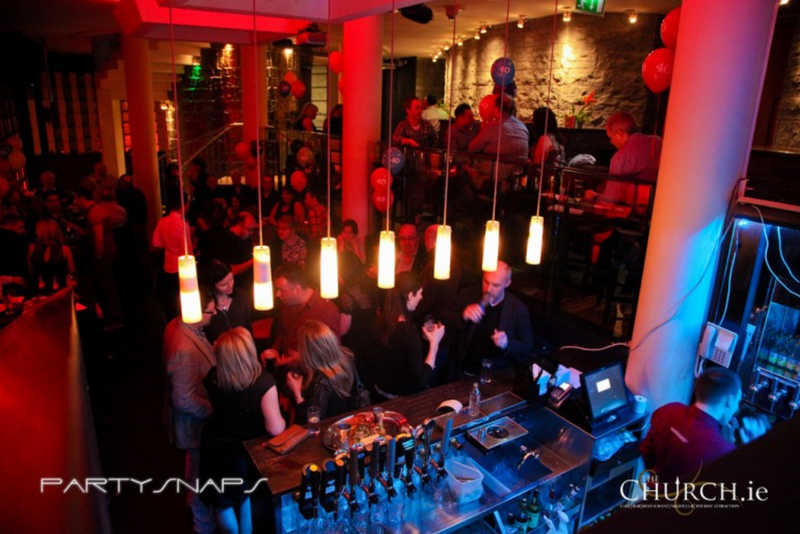 Home / 2016 / 9 great bars for wedding and engagement parties in Dublin. 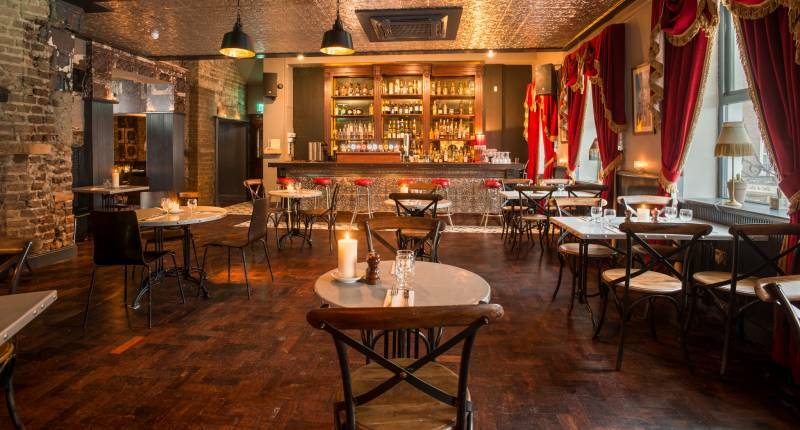 It’s not just hotels that are kitted out for welcoming wedding and engagement parties in Dublin, pubs and bars have some very nice offerings for you to celebrate the special day or to celebrate with friends. 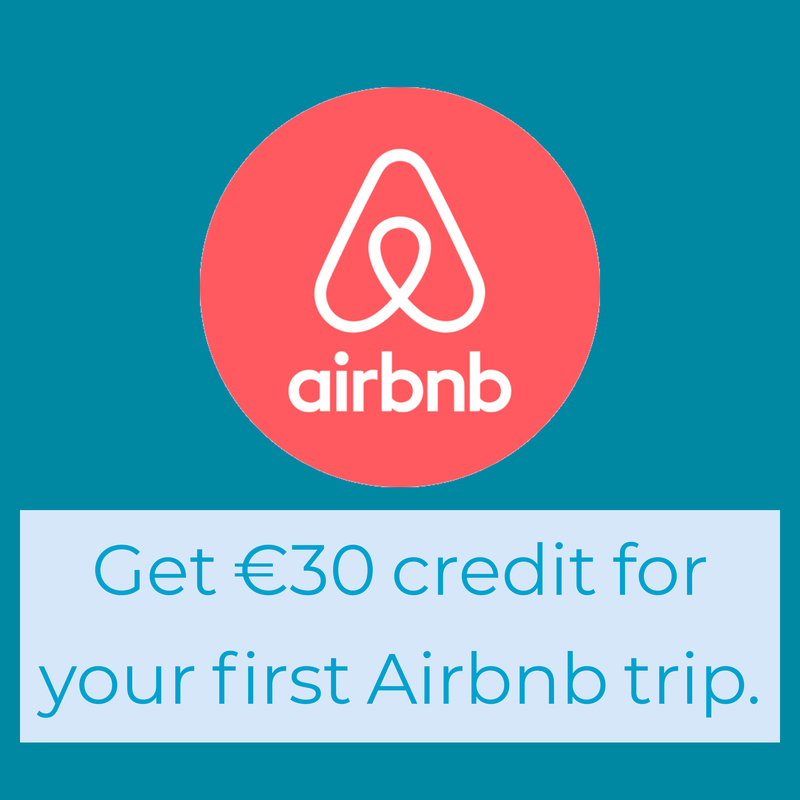 Some will offer dining options, and some are good for a drinks reception afterwards too. We’ve put together this list to give you a few great options to celebrate in style in the city centre. If you really want to wow your guests, why not have your party in a stunning converted church? This bar can really accommodate a large group if that’s what you need. 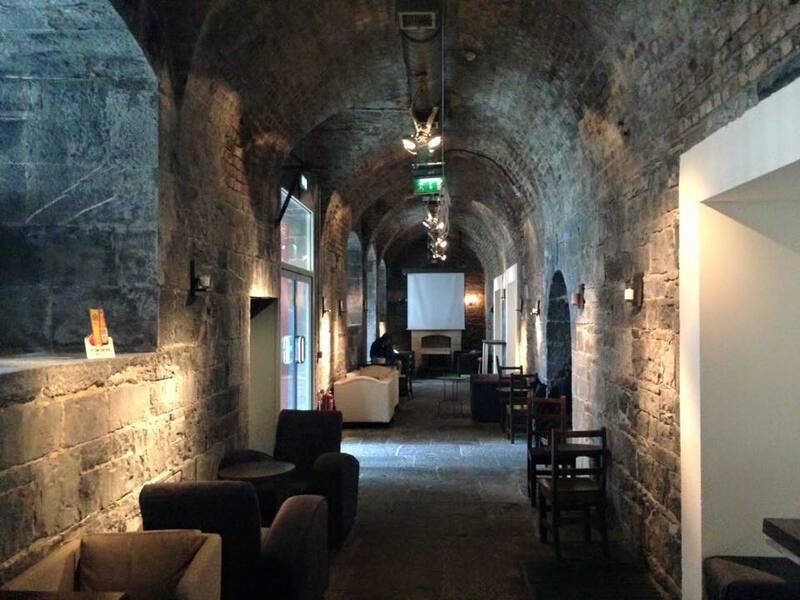 They have both the Cellar bar and The Tower bar, which you can rent combined or separately. 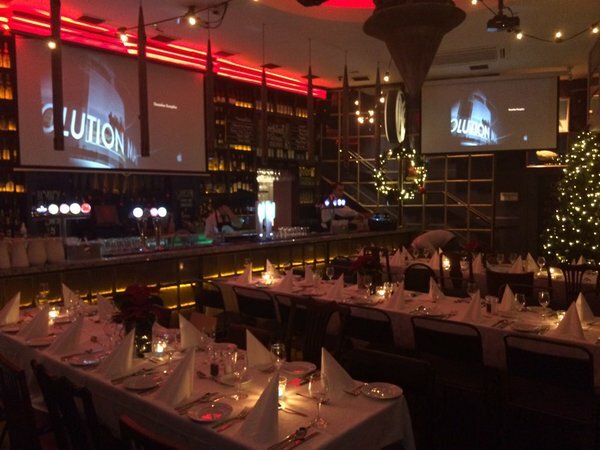 They have party packages and they’re well experienced in catering for these types of events. They can do sit down dining or finger food packages for up to 100 people. They can organise prosecco receptions for your group, and they also have weekend late bars. Find out more on their website. The Stella Lieu room, which is attached to The Blarney Inn and Club Nassau is a beautiful private room that fits between 50 and 150 people. It’s a boutique bar with space for a DJ, a dancing area, and seating at the back. Upstairs in 57 The Headline is a lovely spot for some dining and also for a few drinks. If you’re looking for a place to have an intimate after wedding dinner featuring some of Ireland’s best produce, then this might be a nice spot for you. They also have a huge range of Irish beers and whiskeys. The Odessa rooftop garden is a big draw for functions, especially when the weather is good. They can organise a BBQ for you to feed your guests or something a bit more snacky. 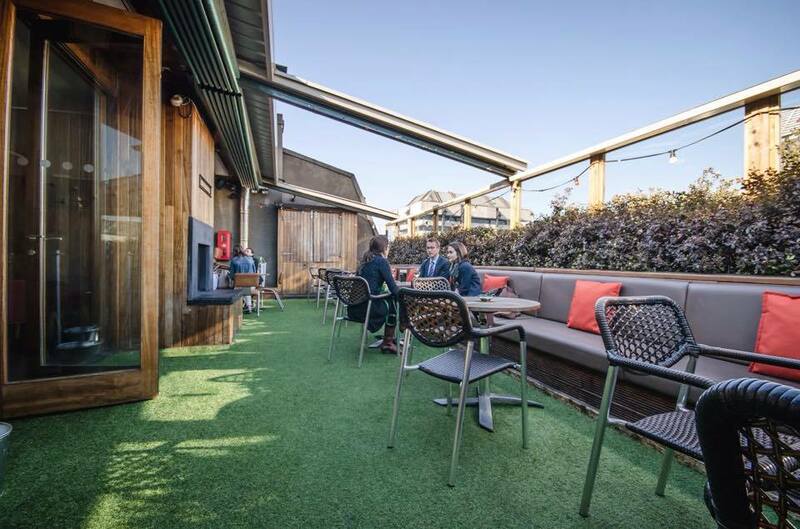 There’s not many rooftop options in Dublin, but this is certainly a good bet. Newly reopened, the Excise building is definitely one of the more unique bar buildings in the city. It’s got beautiful original brickwork, long hallways, and two floors. This would definitely make a striking location for a party. 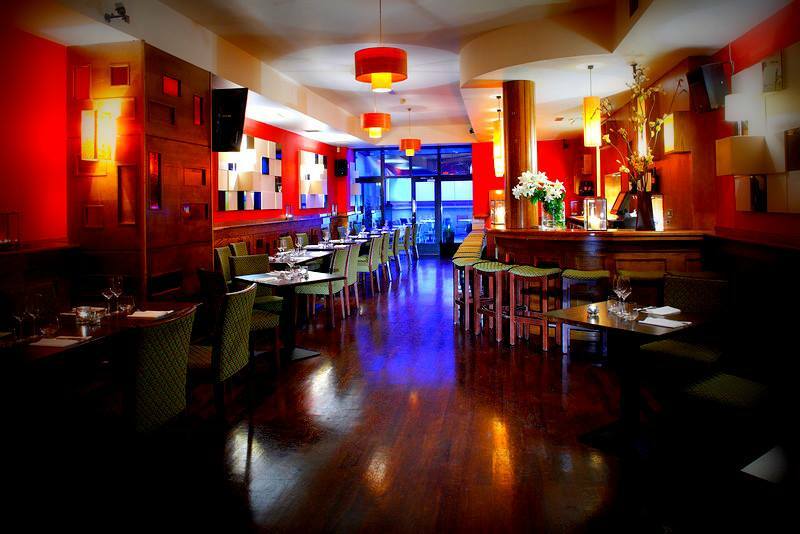 Foleys tell us that they’ve played host to a few wedding and engagement parties in their newly renovated fucntion room. In fact, they had the dining reception in their loft room and then the drinks reception in the 1st floor function room. It’s definitely on the quirkier end of the scale. The rooms are free to book and they can cater food for your event. 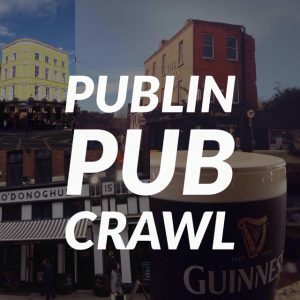 If you need options beyond this list or would like to plan an event of another kind, please email us at publinie@gmail.com and we would be happy to help.